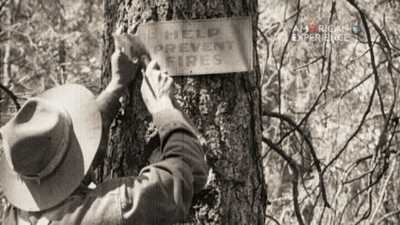 In 1960, the U.S. Forest Service started keeping detailed records of damage caused by wildfires. During the first 40 years of record keeping, between 1960 and 1999, wildfires destroyed nearly 141 million acres of land in the United States. Between 2000 and 2013, nearly 161 million acres were consumed by wildfires -- more in 13 years than in the previous 40 years, combined. Changes in Forest Service policy and an increase in the number of American homes built in or near wild lands offer insight into this upward trend in wildfire occurrence and damage. 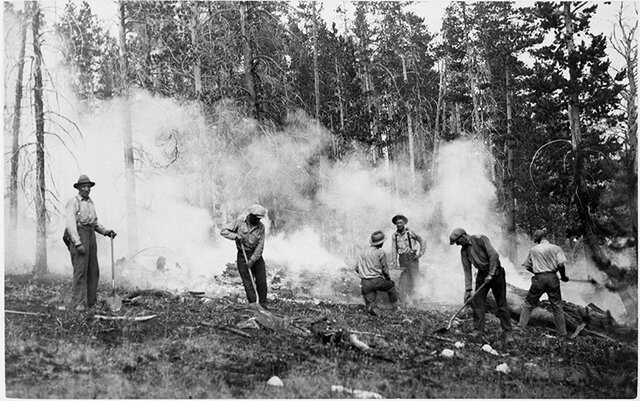 Following the Big Burn in 1910 -- the largest wildfire in American history, in which 3 million acres burned in the Northern Rockies and more than 78 people died -- the Forest Service enacted policies to accomplish one goal: put out all fires. 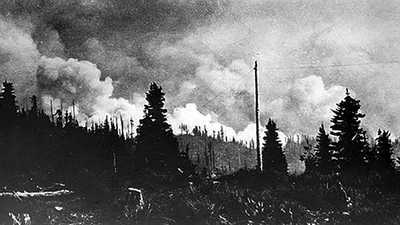 With the passing of the Forest Fires Emergency Act in 1908, which authorized limitless spending on fire suppression, the U.S. Forest Service focused its firefighting efforts on ensuring that no wildfire be allowed to burn. Nearly two decades later, in 1935, the 10 A.M. Policy took effect, dictating that fires must be contained and controlled by 10 o’clock the morning after their initial report. The 10 A.M. Policy cemented the Forest Service’s ongoing emphasis on fire suppression, born from the devastation suffered in 1910, and guaranteed that this practice would continue for decades to come. 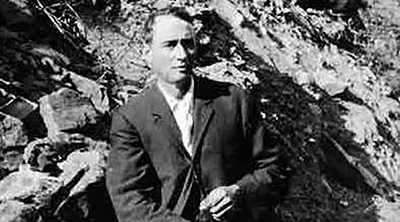 Towards the mid-20th century, a growing body of research asserted the importance of fire as an ecological process necessary for the healthy growth of forests. Based on these studies, the Forest Service began experimenting with prescribed fires and with allowing naturally caused fires to burn. In 1978, the agency officially abandoned the 10 A.M. Policy, marking a significant shift in strategy from fire suppression to fire management. Over the next several decades, the Forest Service focused their efforts on fighting fires that threatened human life and property while permitting naturally occurring fires deep in the wilderness to burn. They also used prescribed burnings to thin out potential fuel sources -- like dense, dry underbrush -- in order to prevent more extreme wildfires in the future. Though no longer the primary policy of the USFS, the effects of fire suppression are still playing out today. Decades of obstructing fire, regardless of ecological necessity, have resulted in fuel-buildup that renders today’s wildfires larger, more powerful and harder to control than they would have been had fuel sources been able to burn off naturally over time. This buildup, coupled with increased human interaction with wild-land, serves to intensify wildfires even further. The amount of land in which housing and fire-prone vegetation exist in close proximity -- termed the Wildland Urban Interface (WUI) -- has increased exponentially throughout the mid-20th century, primarily in the western United States. Additionally, since 1960, WUI regions have seen a 720% increase in population, jumping from 25 million to 140 million. With the growth of the WUI has come more frequent and destructive wildfires, as there are more people to both precipitate and fall victim to such disasters. Ninety percent of all wildfires in the US are caused by humans, but even the 10% of naturally occurring fires -- ignited from a lightning strike for example -- may not be able to burn as they should, due to the increased land area and population of the Wildland Urban Interface. Even as they move away from their fire suppression policies, the United States Forest Service faces ever-increasing costs to control the dangerous blazes that threaten Americans’ lives and property. Though the policies and attitudes towards managing wildfires have evolved over the last century, the destructive power of fire remains constant. Browse a list of the largest, most costly and deadliest wildfires in U.S. history. After the Big Burn, Chief Forester Gifford Pinchot publicizes the selfless actions of the fire fighters who lost their lives in the blaze.